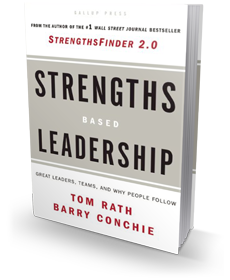 Author of the New York Times bestseller Eat Move Sleep: How Small Choices Lead to Big Changes, Wellbeing, Strengths Based Leadership, StrengthsFinder 2.0, and How Full Is Your Bucket? 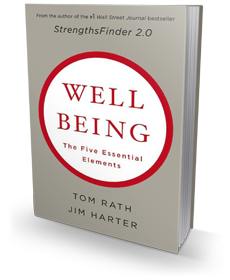 Tom Rath, author of six influential bestsellers, reveals the three keys that matter most for our daily health and well-being, as well as engagement in our work. 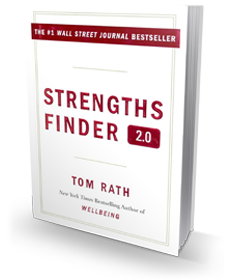 Drawing on the latest and most practical research from health, psychology, and economics, this book focuses on changes we can make to create better days for ourselves and others. Are You Fully Charged? will challenge you to stop pursuing happiness and start creating meaning instead, lead you to rethink your daily interactions with the people who matter most, and show you how to put your own health first in order to be your best every day. Fully Charged features the world’s leading experts on behavioral health, the psychology of spending, social networks, behavioral economics, willpower, and the role of meaning in our work. 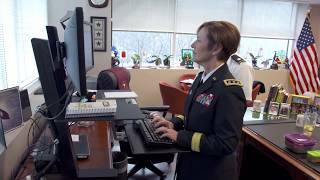 You will hear from a company where employees work on treadmill desks; a church that gave its members $500 to spend on others; a “guerilla gardener” who plants vegetables in South Central LA’s abandoned lots; the US Army Surgeon General; and the co-founder of an organization that has helped thousands of low-income students make it to college. 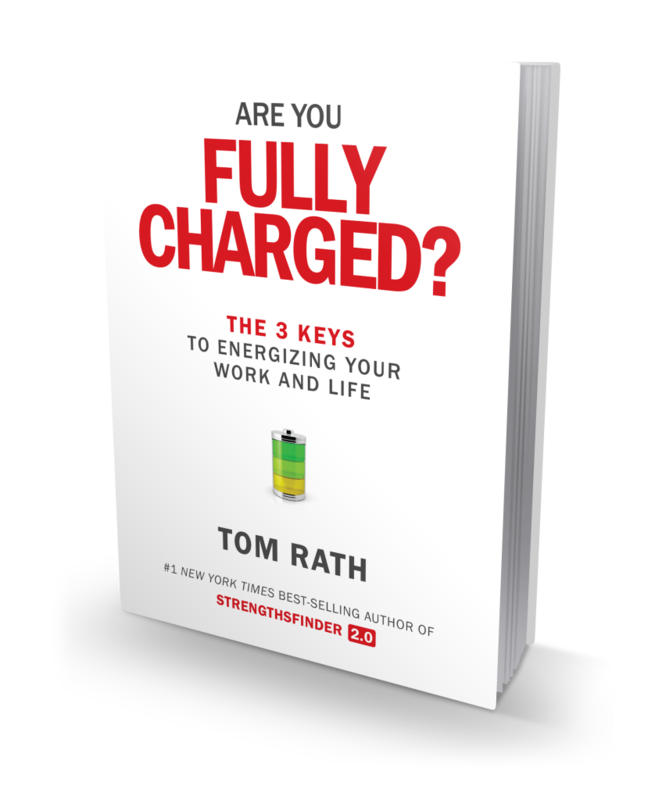 Filled with expertise and provocative real-world stories, Fully Charged reveals some of the most practical ways we can all energize our work and life. Updated 2015 edition of the New York Times bestseller: includes the new Welbe mobile app to track how you eat, move, and sleep in one central place. The new app allows you to connect with friends across platforms (e.g. Android, iOS) and wearable devices (e.g. Fitbit, Jawbone, Garmin). 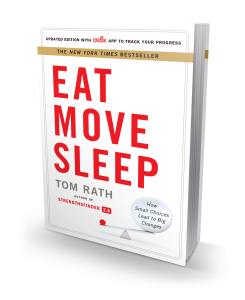 Eat Move Sleep is the latest bestseller from Tom Rath, featuring a new assessment, personalized Eat Move Sleep Plan, and a host of online tools for individuals, groups, and organizations. 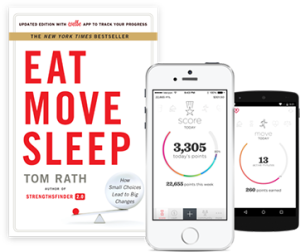 While Tom's bestsellers on strengths and well-being have inspired more than 6 million people in the last decade, Eat Move Sleep reveals his greatest passion and expertise. Written in his classic conversational style, Eat Move Sleep features the most proven and practical ideas from his research. 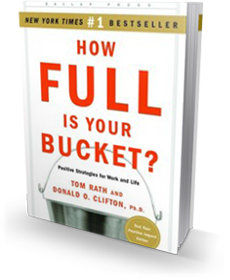 From the co-author of How Full is Your Bucket? 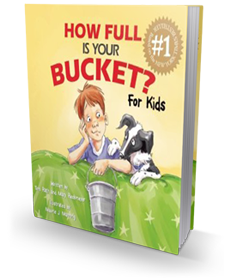 For Kids, the book that started a conversation about the importance of positive interactions in schools and homes around the world, comes a timeless story about how to be healthy and create energy in our daily lives. 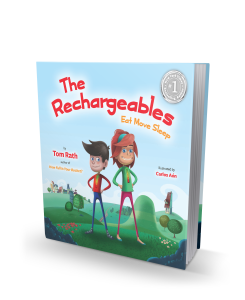 Through a series of brief adventures, Poppy and Simon discover what it takes to recharge themselves and bring an entire village back to life. Based on the research and concepts in Eat Move Sleep, Tom Rath's latest New York Times bestseller, The Rechargeables is about the way small choices have a profound impact on the quality of each day. 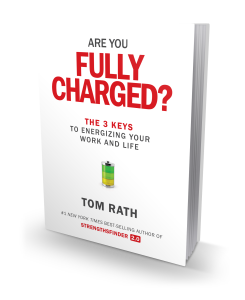 30 Byte-sized Ideas From Are You Fully Charged?